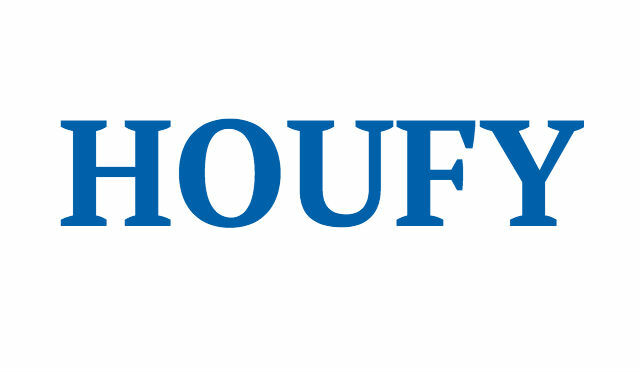 To follow Diane Moore, please log in to Houfy or create an account. Enjoy your perfect year round getaway retreat in this newly renovated cottage nestled in the Adirondack mountains on a private lake (shoreline residents only, no public access) to the southeast of Lake George. Dock is equipped with kayak, canoe, and paddle board. Relax and dine lakeside on the second tier of the dock while you enjoy the warm, clear water in the sandy lake bottom or off the deeper swim platform. Build a sandcastle in the sand box (sculpting toys provided). Fish, or watch the fish! Relax in the hot tub. Or, just float in the water. Relax at the fire pit along the shoreline at night. Our lake boasts one of the highest rated water qualities in New York state, if not the highest. Private, non-shared dock accommodates up to 21' boat and/or jet ski*. Although most visit in the summer, this place is AWESOME year round! The entire lake freezes and is used for snowmobiling, four wheeling and ice fishing. Newly renovated cottage features two bedrooms - one with queen bed, the other with a twin over full size bunk beds, living room, equipped kitchen, one full bath with tankless hot water heater, enclosed four season porch, central air conditioner, 2 gas grills - one outside the cottage/the other dockside, bedding, linens, bath towels, lake towels, paper products, flatscreen TV, cable, Bose wireless speaker, wifi, wii, lots of board games, elliptical trainer, generator. A hot tub is located dockside and open from April-mid November. Fire pit is lakeside. 2 parking spaces. Attend a festival. Hike the numerous nearby trails. Bike Warren County bike trails (garage bike storage available). Enjoy Saratoga racetrack. Visit Great Escape. Explore Lake George (12 miles to village). Play golf. Go zip lining! Play mini golf and get ice cream at Hillbilly Fun Park (the best!). Outlet shop. Dine in the many restaurants. Visitor guides are provided to direct you to the many local activities and eateries. Enjoy all these activities, then depart from the crowds and return to a peaceful and relaxing setting. It doesn't get any better! * To protect our lake from invasive species, clean, drain, dry or boat washing/inspection requirements must be met prior to launching. Leashed dogs considered - $100 fee. Outside laundry service available upon request. If booking less than 45 days in advance, full payment due at booking, please. Text your arrival time the evening before the day of check in. You will be personally greeted for an overview and tour of the property. Two parking spaces. Additional spaces available for a $25 fee per day. The damage deposit is generally refunded within 48 hours once no damage is confirmed. Cancellations made prior to forty-five (45) days of the check-in date: refund of the advance payment, minus a $150 administration fee. Cancellations made between thirty-one (31) and forty-five (45) days of the check-in date: forfeiture of the advance payment. Cancellations made between zero (0) and thirty (30) days of the check-in date: forfeiture of the deposit and balance of payment, ie full rental price. The refundable damage deposit will be refunded in its entirety. 4:00 PM check in - 11:00 AM check out. Dogs must be leashed while on land. Guests must receive prior approval for any guest not on the signed contract before entering the property. Cottage is to be left in the general condition in which it was received. Excessive cleaning time will result in additional charges being assessed and deducted from the refundable damage deposit. Guests must respect the residential character of the neighborhood. Late checkouts without approval are subject to $150 fee per hour.